Peace & Justice Network (PJN) seeks to establish a national collaborative network of Civil Society Organisations (CSOs) working across Pakistan (in all provinces and territories, including GB and AJK) to help build institutions which can strengthen democracy, deliver quick and inexpensive justice, and manage conflict to uphold the fundamental social, political and economic rights of citizens. 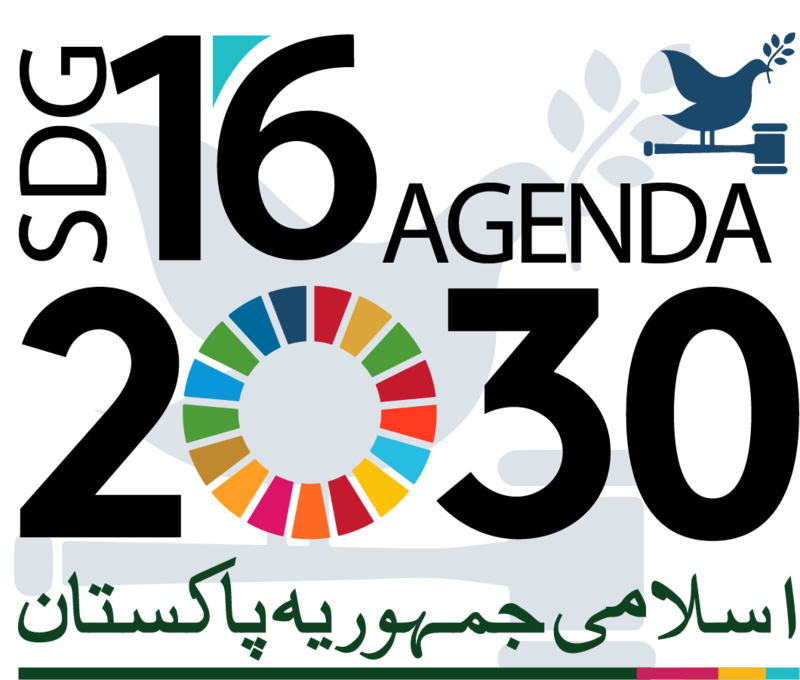 This unified platform is crucial for strengthening the Rule of Law in Pakistan through strategic interventions through planning and management, policy advocacy, legislative reform, programme networking, stakeholder communication and coordination, and partner management of fiduciary and programming risks. 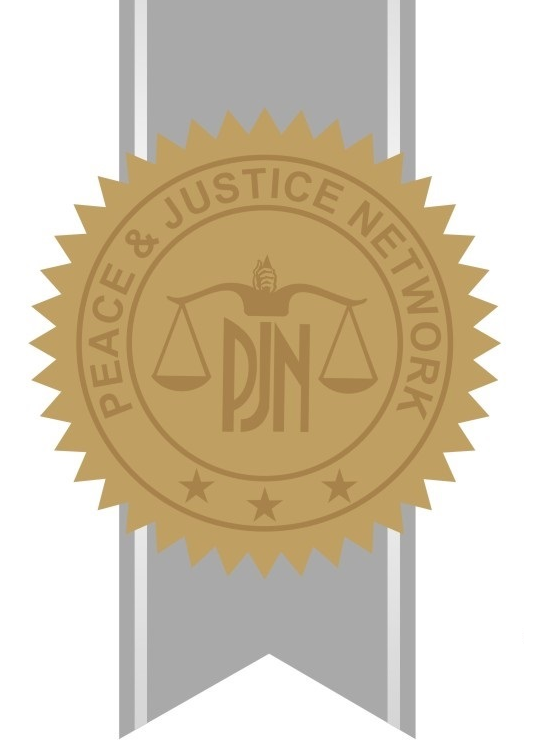 PJN has established formal and informal linkages with a diverse array of institutional stakeholders including the judiciary, regional bar associations/councils, policy makers and political leadership, prosecution, and police. We aim to cultivate these linkages to create public demand for justice which will translate into policy and legislative reform. 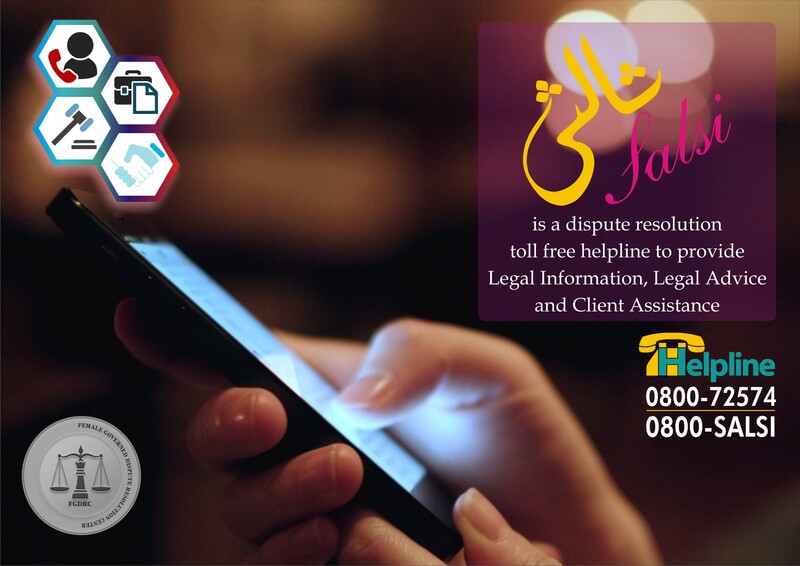 In light of your organisation’s experience and work in the development sector, we are privileged to invite your organisation to join PJN as a key partner to engage the civil society of Pakistan in a collaborative effort for improving access to justice for all. PJN therefore invites competent and credible civil society organizations to join PJN’s platform for a collaborative and coordinated response across Pakistan. The organizations expressing interest in this regard will be assessed through capacity assessment procedure to meet prerequisites of general membership. Please note that the abovementioned exercise is scheduled purely to identify suitable local partners, which does not bring any obligation to PJN. Note: For details of the application process, application form, and other relevant information, please email at members@pjn.org.pk or secretariat@pjn.org.pk. Register as a partner of PJN and agree to perform all such roles and responsibilities as outlined in a Memorandum of Understanding (MOU). Please note that the abovementioned exercise will be undertaken to identify suitable local members and partners for the national network, and does not incur any kind of obligation to PJN.